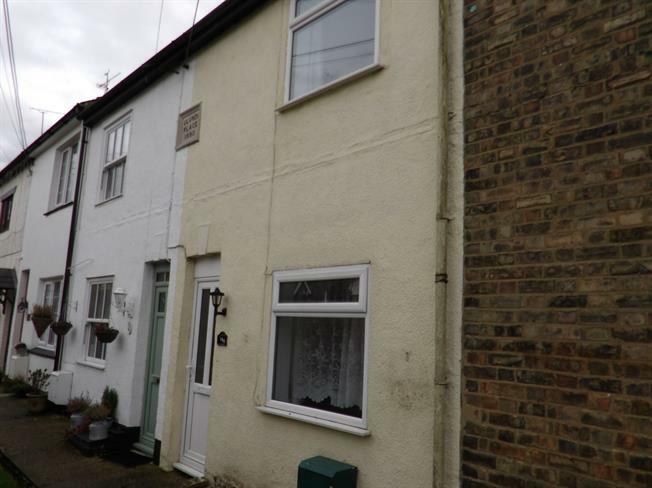 2 Bedroom Terraced House For Sale in Rochester for Offers in excess of £190,000. This property's price has dropped from £220,000 to Offers in excess of £190,000. Call now to book a viewing and avoid disappointment. This is a lovely two bedroom cottage in a great village location and needs to be viewed to be fully appreciated. The property is offered for sale chain free. Call now to view.